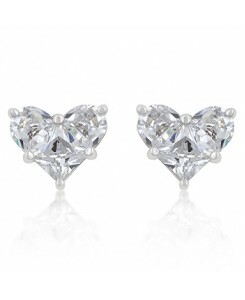 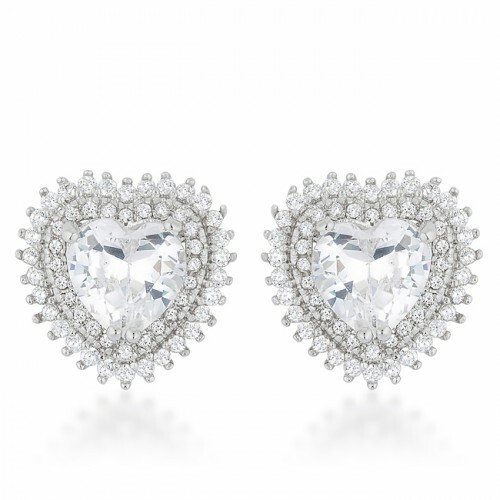 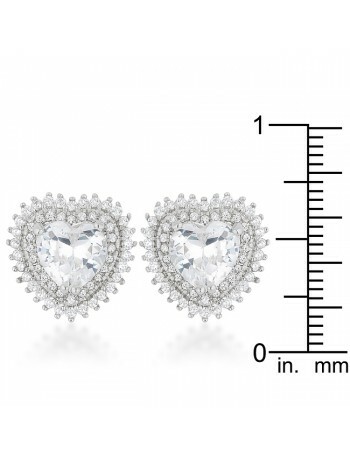 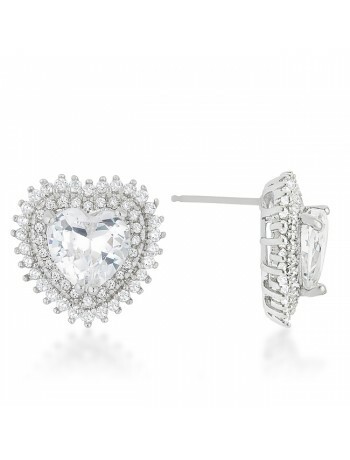 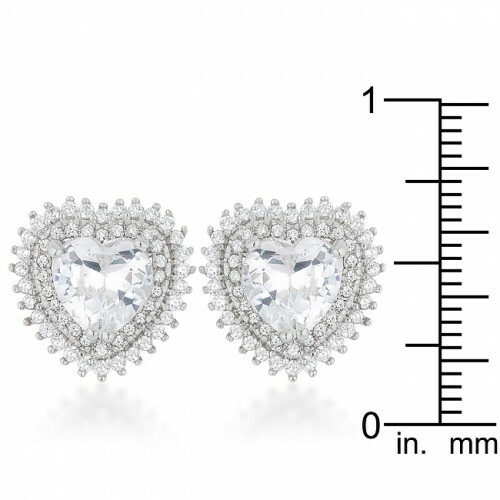 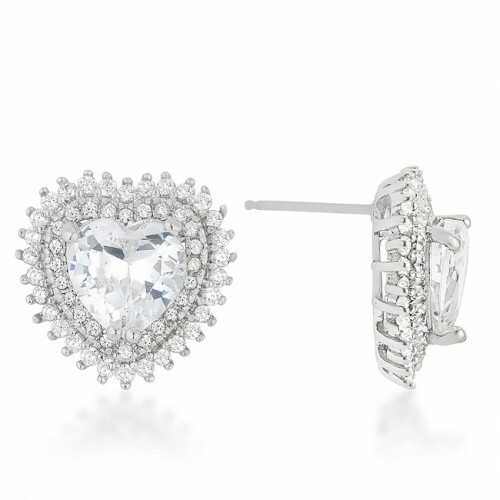 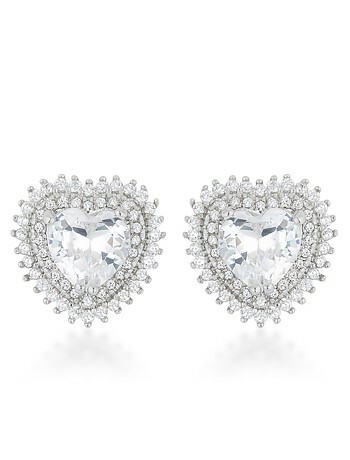 Genuine Rhodium Plated Halo Heart Earrings with Heart and Round Cut Cubic Zirconia Polished into a Lustrous Silvertone Finish. 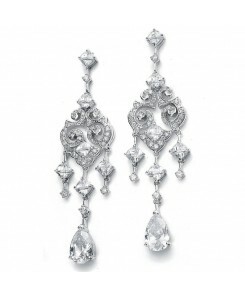 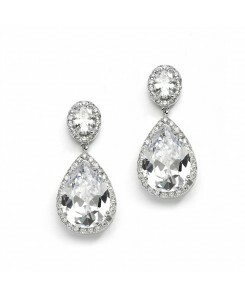 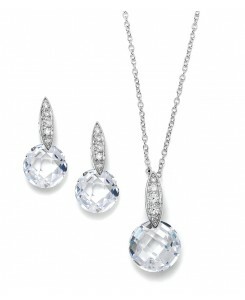 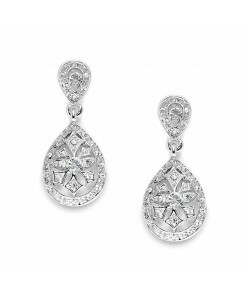 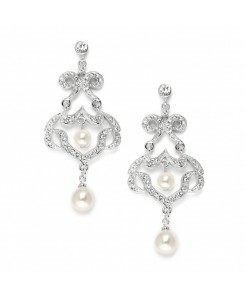 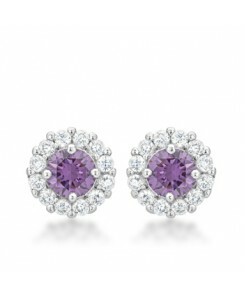 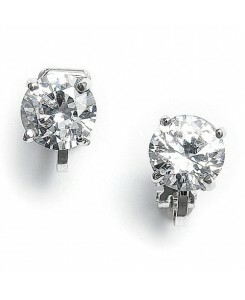 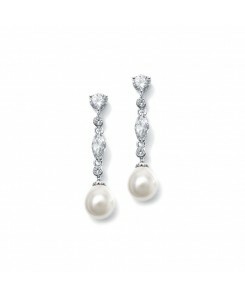 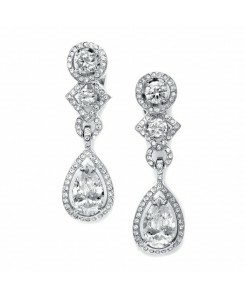 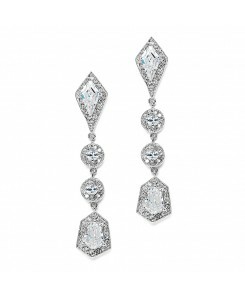 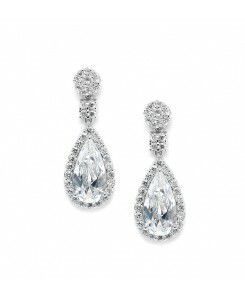 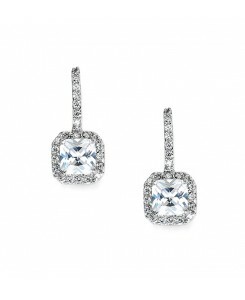 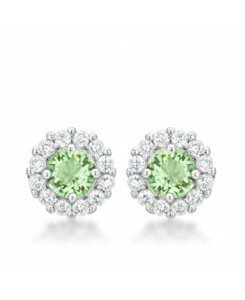 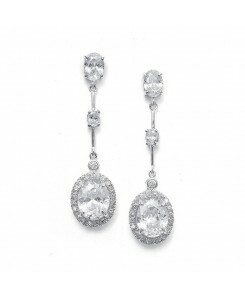 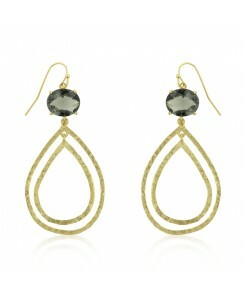 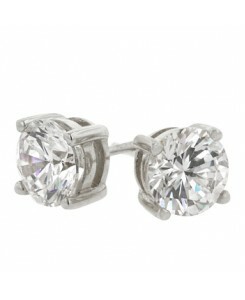 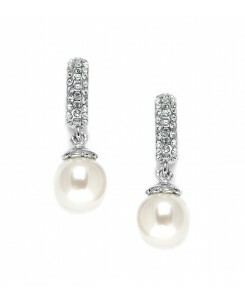 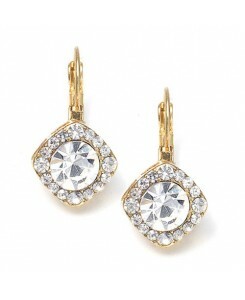 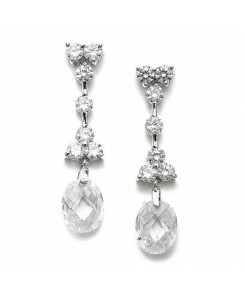 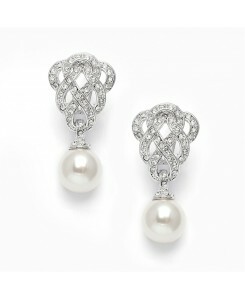 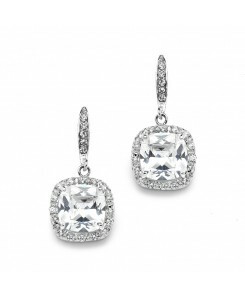 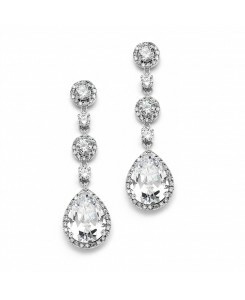 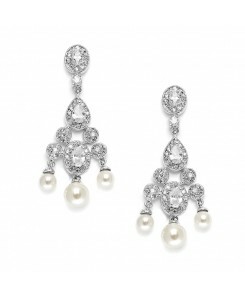 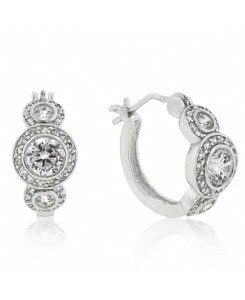 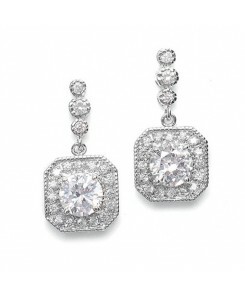 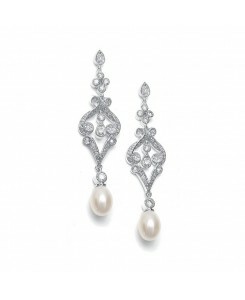 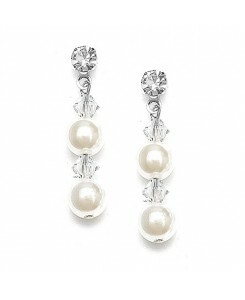 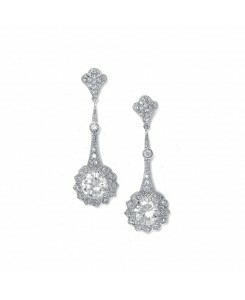 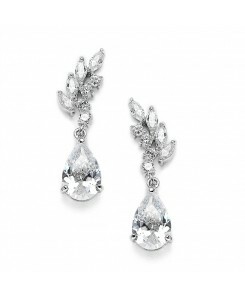 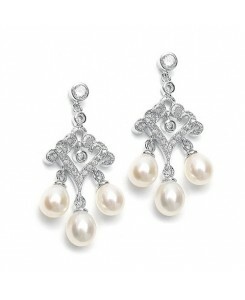 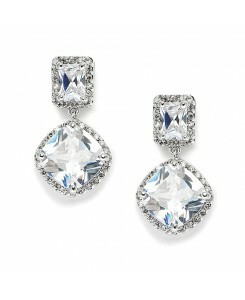 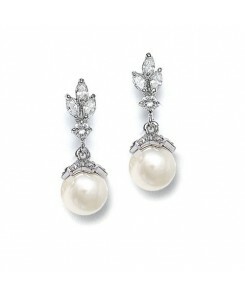 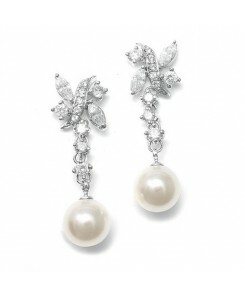 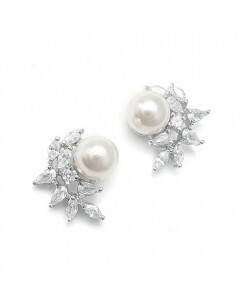 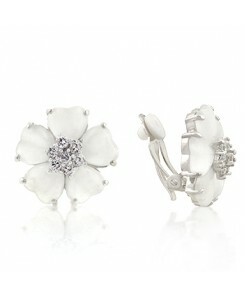 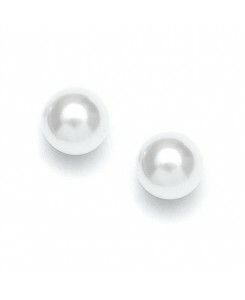 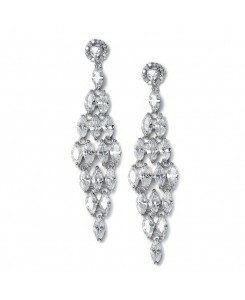 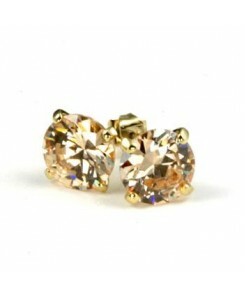 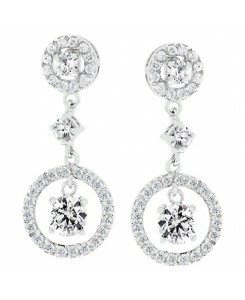 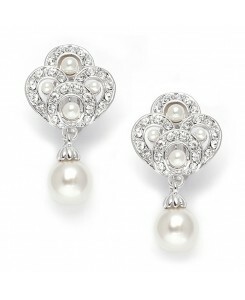 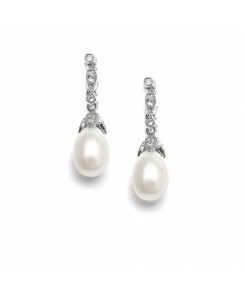 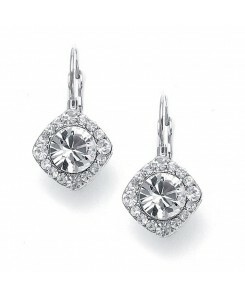 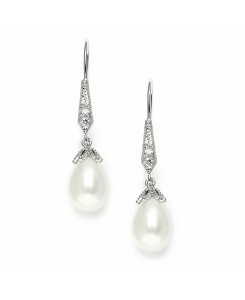 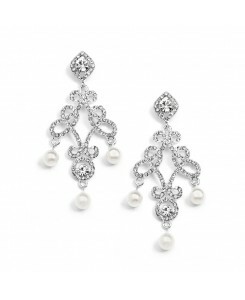 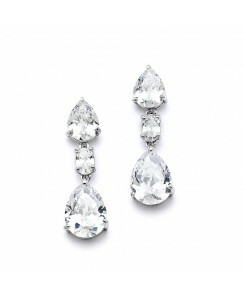 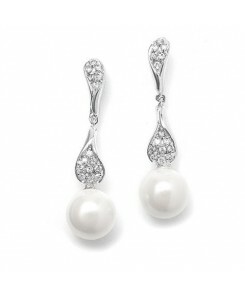 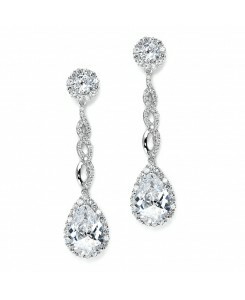 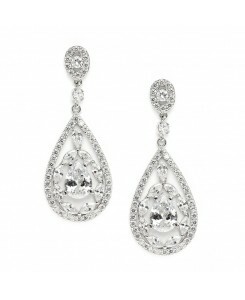 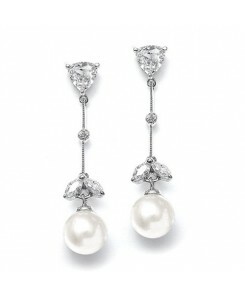 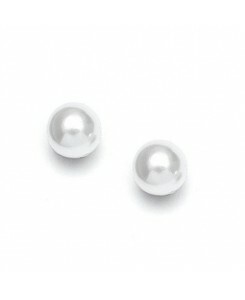 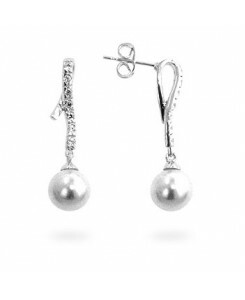 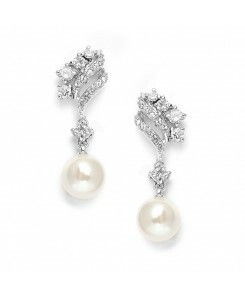 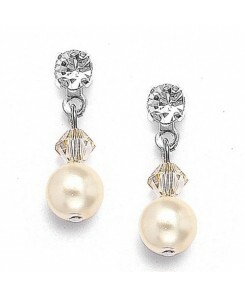 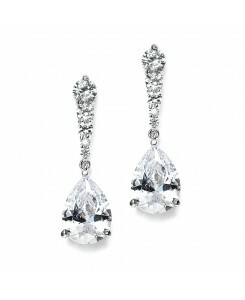 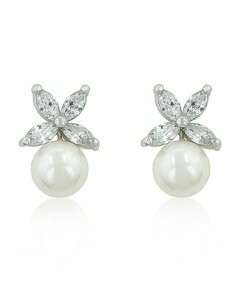 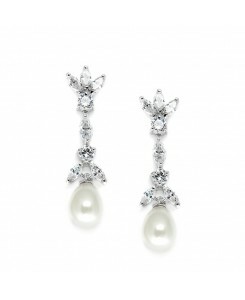 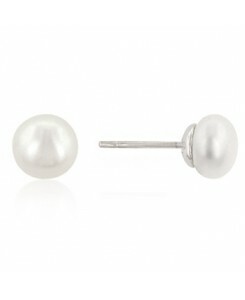 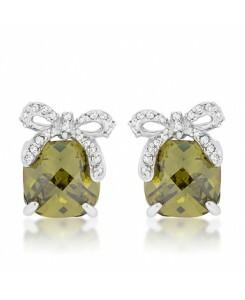 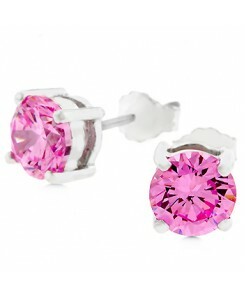 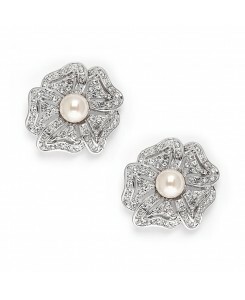 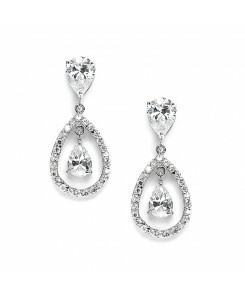 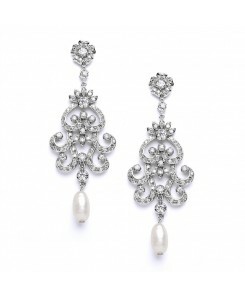 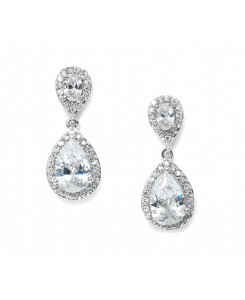 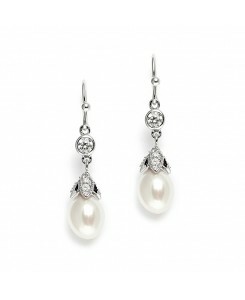 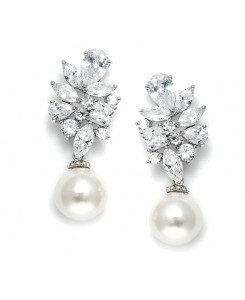 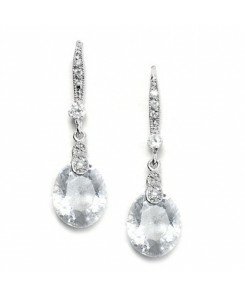 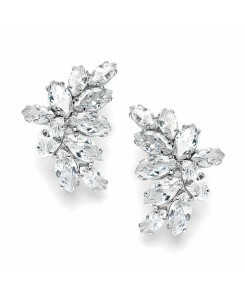 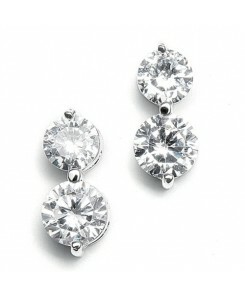 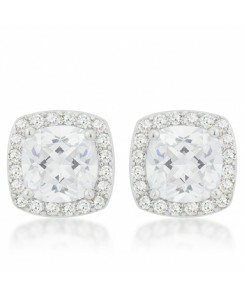 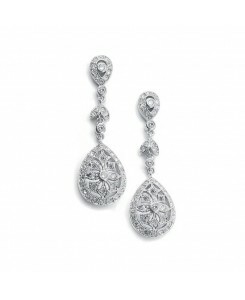 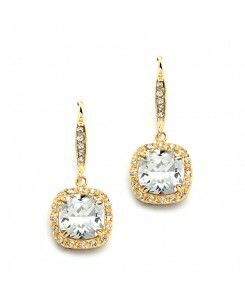 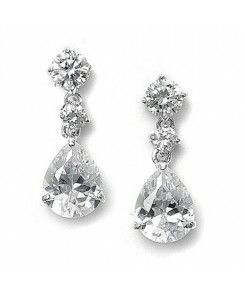 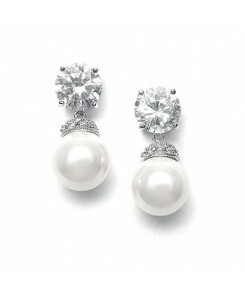 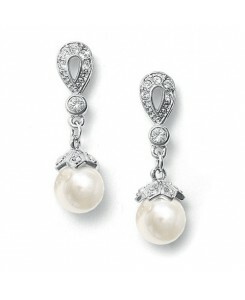 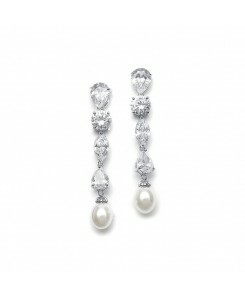 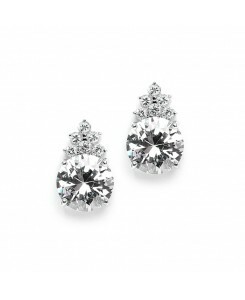 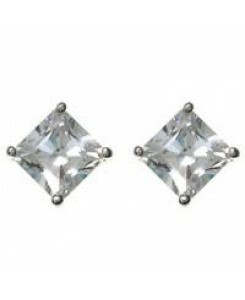 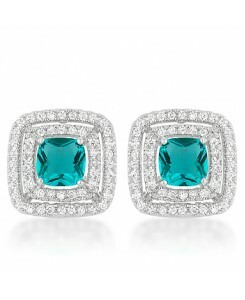 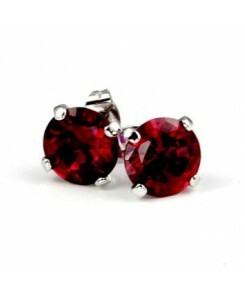 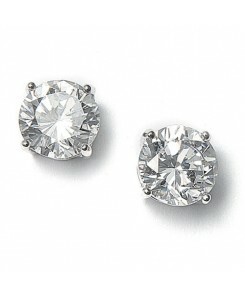 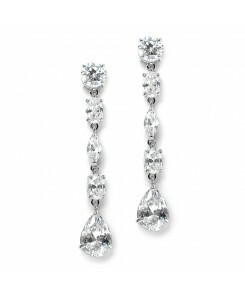 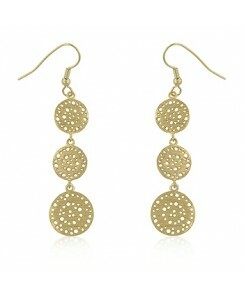 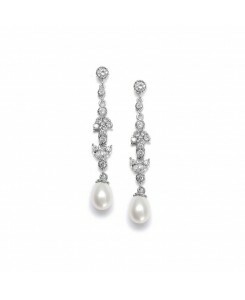 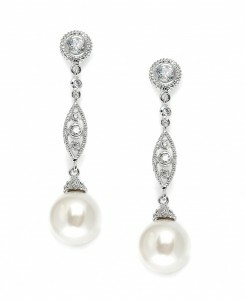 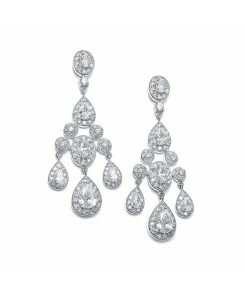 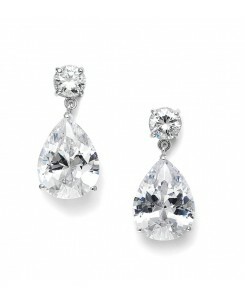 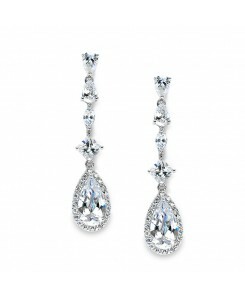 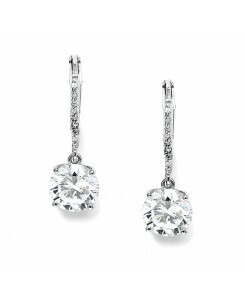 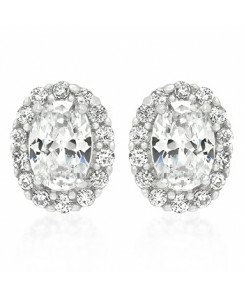 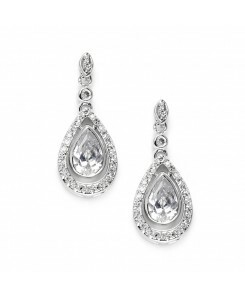 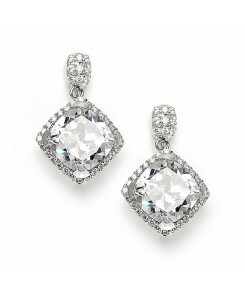 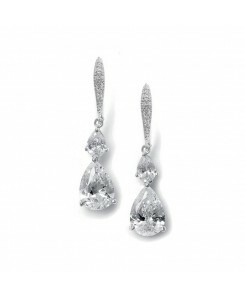 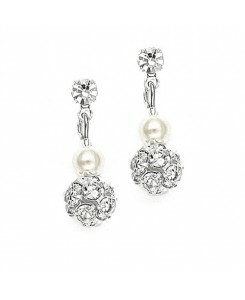 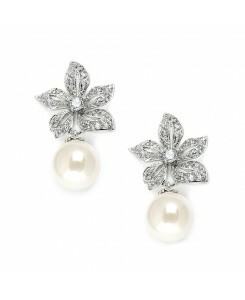 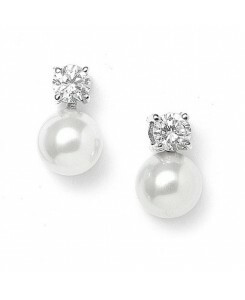 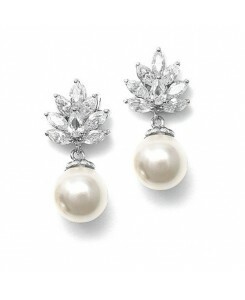 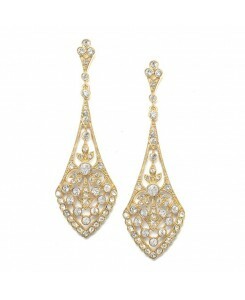 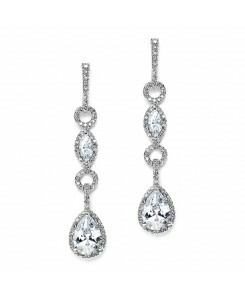 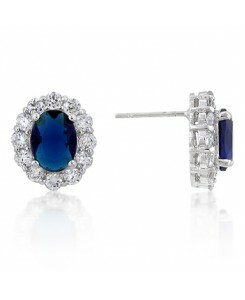 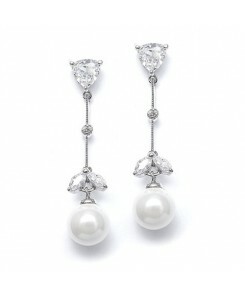 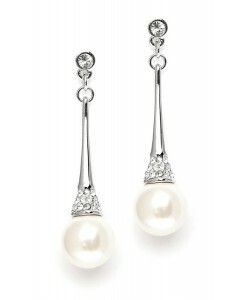 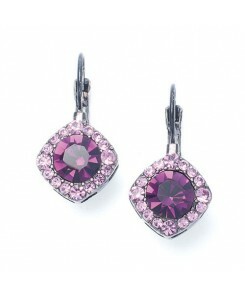 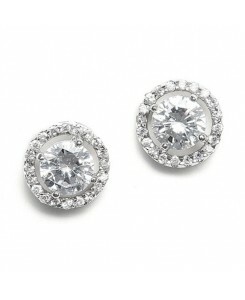 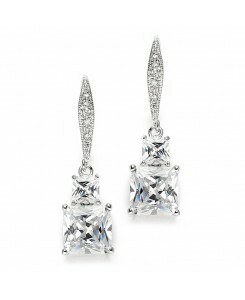 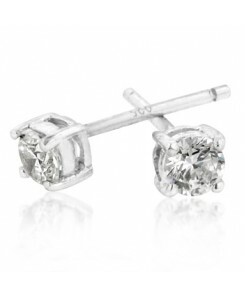 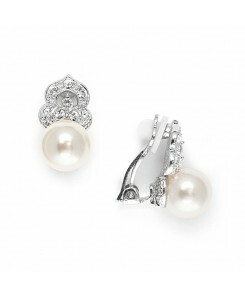 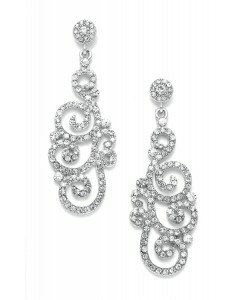 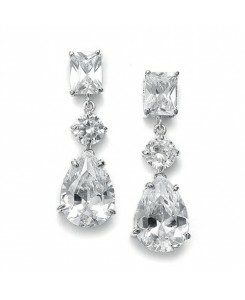 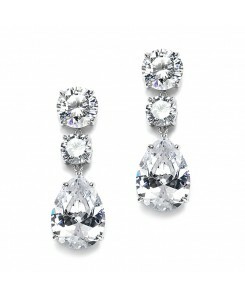 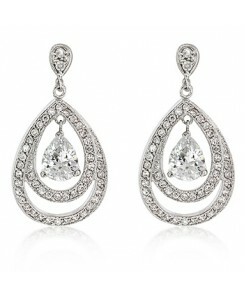 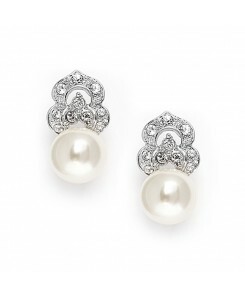 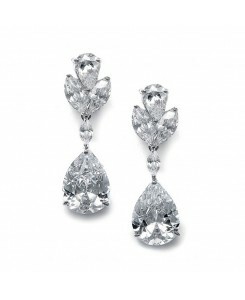 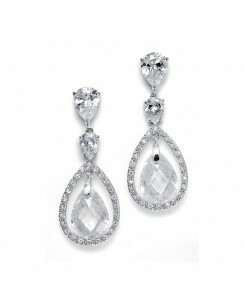 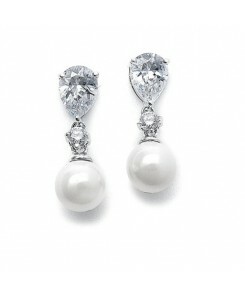 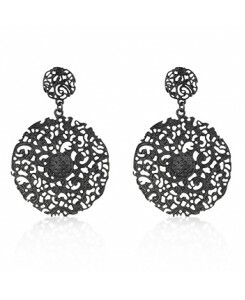 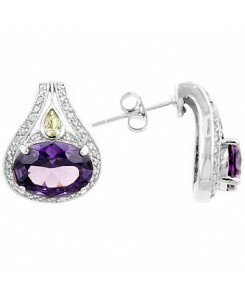 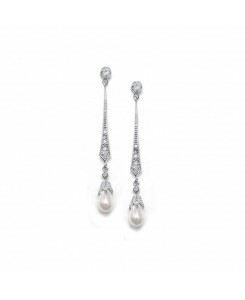 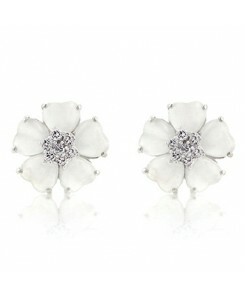 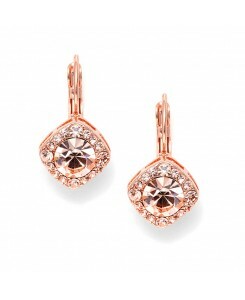 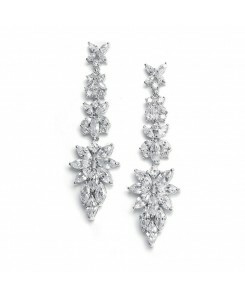 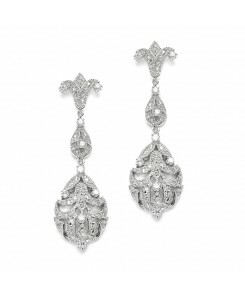 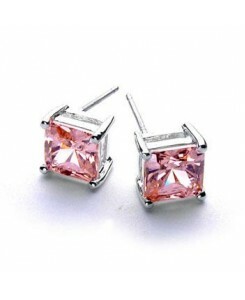 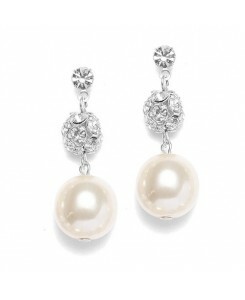 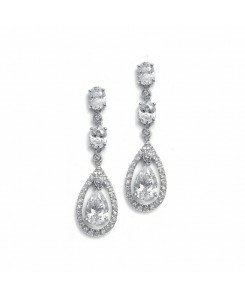 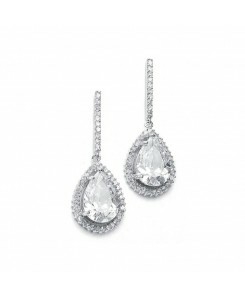 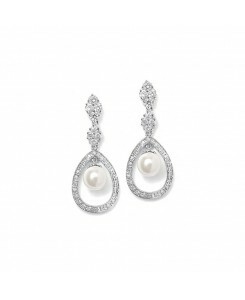 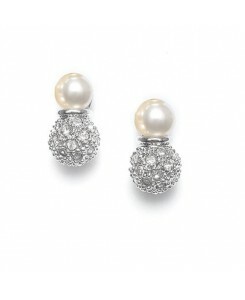 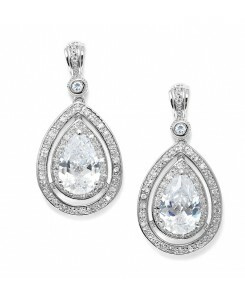 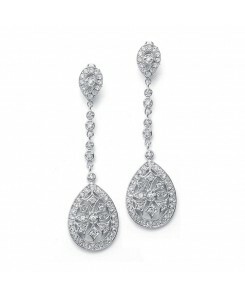 This earring set exudes elegance. 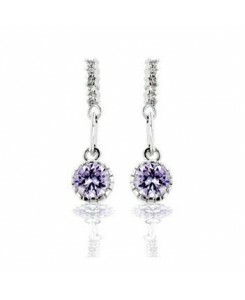 Check out the matching pendants too! 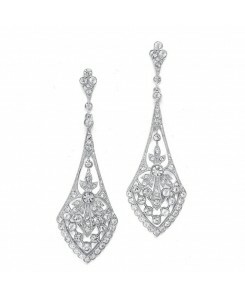 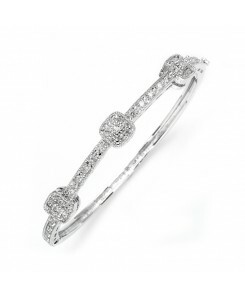 Our genuine rhodium finish is achieved using an electroplating process that coats the item with heavy layers of rhodium a close cousin to platinum which gives our jewelry a platinum luster.